Some useful websites to help you feel safe ... there are more at the bottom of the page. Child Sexual Abuse and Exploitation is NEVER ok. 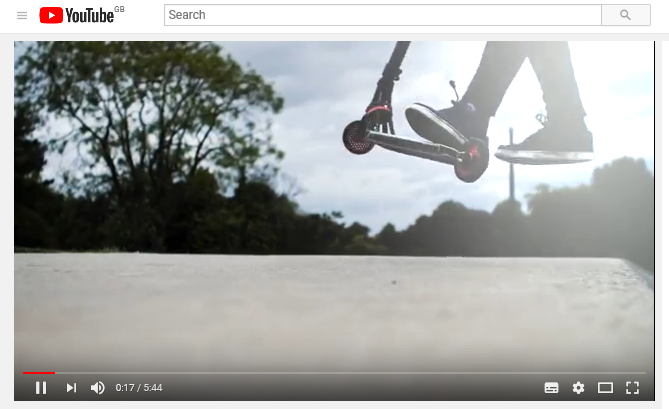 There's more information in the 'Its Not OK' campaign. For support or if you’re concerned that a child has been sexually abused please contact the NSPCC 24 hour helpline Tel: 0808 800 5000 or email: help@nspcc.org.uk. If a child is at immediate risk of harm call 999. York Children's Rights and Advocacy Service is here to help you understand your rights, and to provide you with help and support on anything and everything to do with being in care. Take a look at YorZone to find out about lots of different ways that you can have your voice heard. 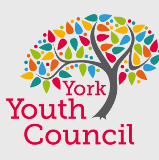 York Youth Council is a group of passionate young people who want to make York better for every young person in their community. Their vision is to empower young people to have a voice and to influence the future of their community. Here are some more sources of support and information you might find useful.